Foundation problems can affect your home's safety, appearance, and value. 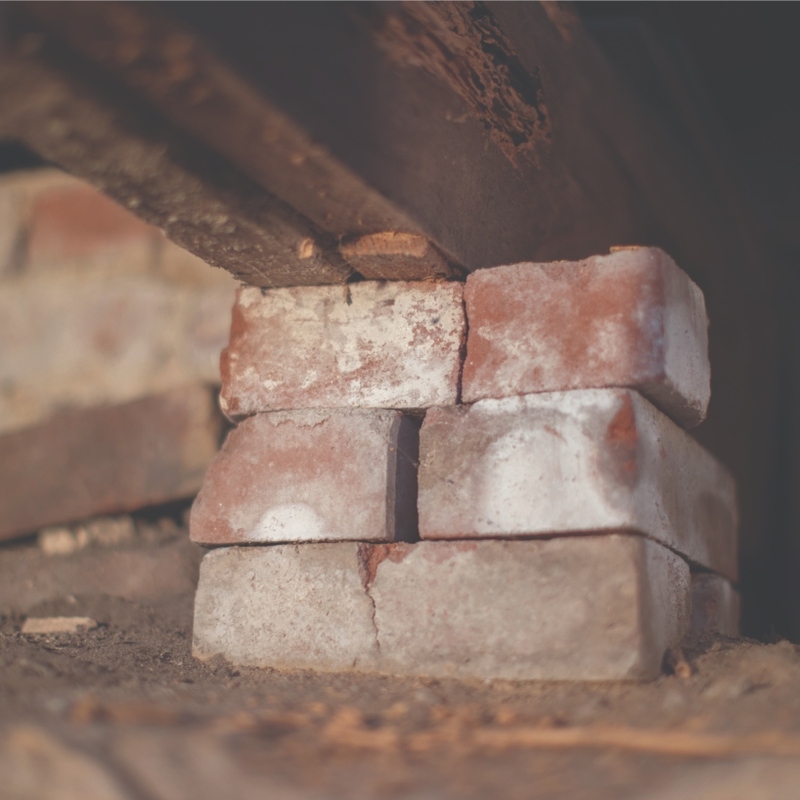 In order to effectively repair your foundation, you must properly diagnose the problem. Baker's Waterproofing has been providing expert foundation repair services to Western PA, Northern West Virginia, and Eastern Ohio since 1975, and we have the experience to provide you with a quality solution. All of our patented foundation repair solutions are custom designed for your home. 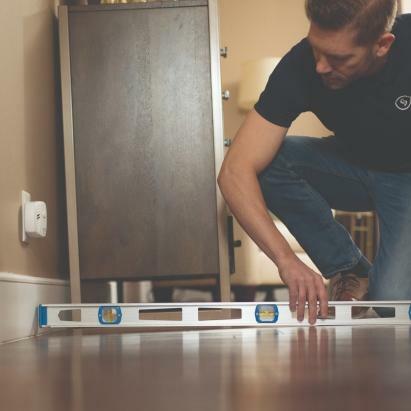 As a Supportworks contractor Pittsburgh and Greater Pittsburgh Pittsburgh, we install exclusive foundation products that come with a warranty and are installed by our team of trained contractors. If you're ready to find a solution to your foundation issues, give us a call at 1-724-246-6716 or click below to schedule a professional inspection with one of our foundation repair experts. We offer free estimates in Greensburg, Washington, Bethel Park and throughout the surrounding areas. "The three guys were nice and professional. They worked very..."
"In summary, I'm glad I picked Baker's Waterproofing to do..."
You don't have to live with stressful foundation problems. Baker's Waterproofing will conduct a thorough inspection of your home, and we'll let you know exactly what steps need to be taken to permanently stabilize your foundation -- restoring value to your greatest investment. Contact us today to request your free foundation repair estimate in Bethel Park, Mount Lebanon, Cranberry Township, Butler, Greensburg, Beaver, Wheeling or nearby. Get a FREE Foundation Quote!